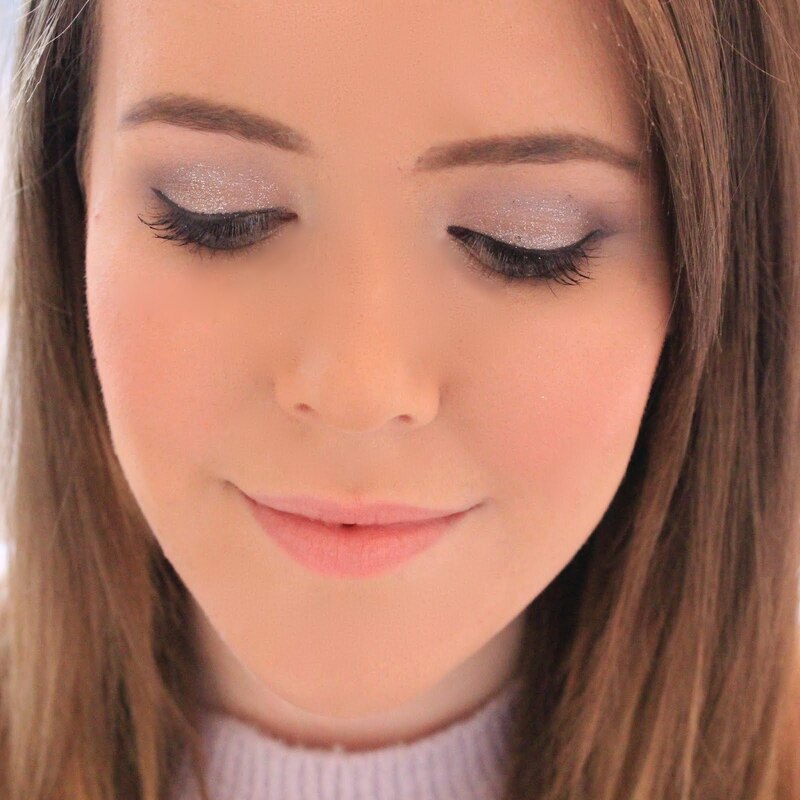 Lipgloss & Lashes: Benefit Cosmetics 'The POREfessional' | Worth The Hype? 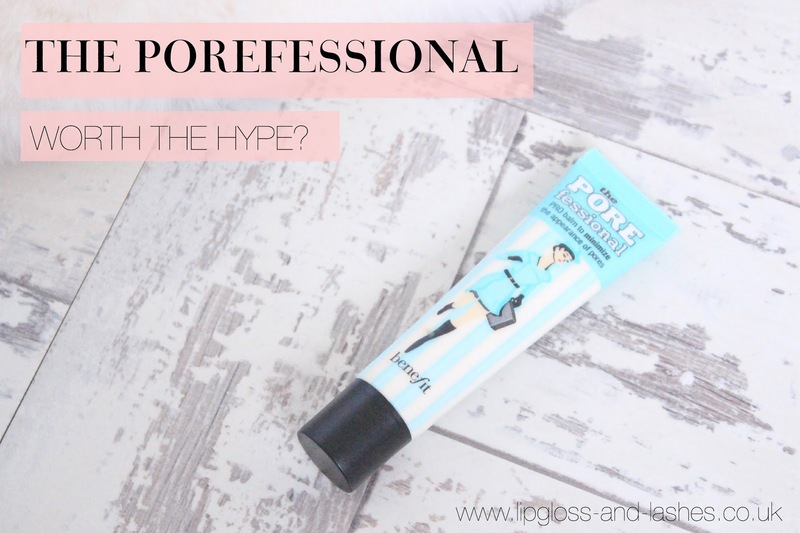 Benefit Cosmetics 'The POREfessional' | Worth The Hype? Hello Beauties! Back when I started Lipgloss & Lashes, almost 2 years ago now, the POREfessional by Benefit was one of the first products I reviewed after receiving a little sample, however as my reviews are significantly better than they once were back in the day, and I've had more time to form my opinion on the product, I thought I would review it again. I've purposely not read my old review as I don't want to be swayed by opinions of the past, and basically, it was just too cringe-worthy so if you've been following my blog from day 1 you'll have to excuse me if I repeat myself! Suffering with acne all through my teens has left me with huge pores which cover pretty much all of my cheeks, nose, chin and part of my forehead, so I'm always trying to conceal these to get that airbrushed look most of us long for. That being said, I've tried my fair share of pore perfecting primers, serums and masks, most leaving me disappointed, however there is one product which has stood the test of time - the POREfessional. The POREfessional is a pro balm designed to minimise the appearance of pores and fine lines for completely smooth skin, and I have to say I agree. It pretty much takes a miracle to cover my pores and this is one of the only products which does a good job at doing so. It fills in my pores effortlessly, is extremely light weight so it doesn't feel heavy on my skin and it also makes my skin feel silky smooth. It has a translucent formula and is oil free to complement all skin tones and supposedly help make up stay put. The POREfessional also contains a Vitamin E derivative which is known to protect the skin from free radicals. All of that is great, but the problem I have with the POREfessional is it's ability to control shine. I have extremely oily skin, so most things don't even come close to controlling it, and the POREfessional is no different unfortunately. I find that if I want to control my shine, I'll have to use another shine controlling primer on top of the POREfessional, which isn't ideal. However, this isn't a deal breaker for me. I know it isn't that helpful having to use two primers, but if you suffer from enlarged pores, I can't recommend this enough. Although, if you have dry skin with a lot of flakes then you may want to steer clear of this, when my skin is a little drier I often find this a little too powdery for my skin. If you'd like to try the POREfessional for yourself, you can nab yourself a free sample by tweeting #poreoclock to @BenefitUK and you will also be entered into a competition to win a money can't buy Benefit party! What are your thoughts on the POREfessional? I have to be honest and say I wasn't mega impressed with this product! I think there are drugstore primers for a fraction of the price that are just as good! I got really excited about this until I read it does nothing for oily skin! One day I will find a primer that fills in pores and controls shine properly! I need to find a primer that works well for combination skin, so hopefully this one is a keeper! I've got dry skin and I do find its good in some areas of my face, and some just can't be saved! I have dry skin and I love this product....but I only use it on my nose! It works so well! i love this primer but it's such a shame because it breaks me out badly! It is, yes. Tried a few, smashbox is too drying, hourglass isn't pored covering enough. I actually like this and it reduces my pores which I like. It's the only primer I've tried though so I'm not really sure about the rest but for me I think the hype was worth it.